At J S Dobbs & Co Ltd, we carry a wide range of dementia and alzheimer’s healthcare solutions for professional use. These cover every aspect of dementia care including signage and communications, activities and games, as well as fall management. This section features a selection of products for fall management for dementia care. Just click on the link below each icon for further information on that product. 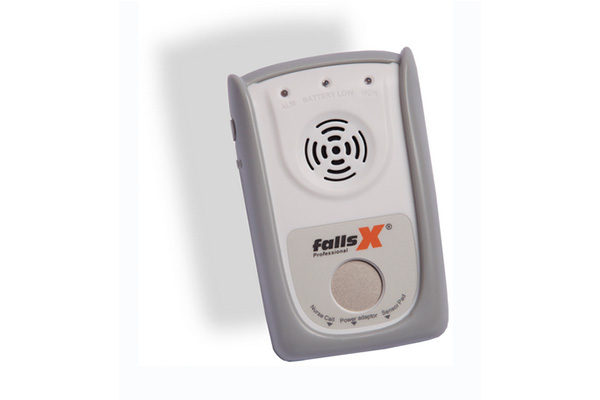 The FallsX Professional Fall Monitor offers a sensor pad alternative and is an all-in-one solution for use with a bed pad, chair pad, floor pad or with the cord & clip. The cord & clip option is particularly helpful for use in a toilet and/or with clients who may be restless and constantly turning in a bed or chair. 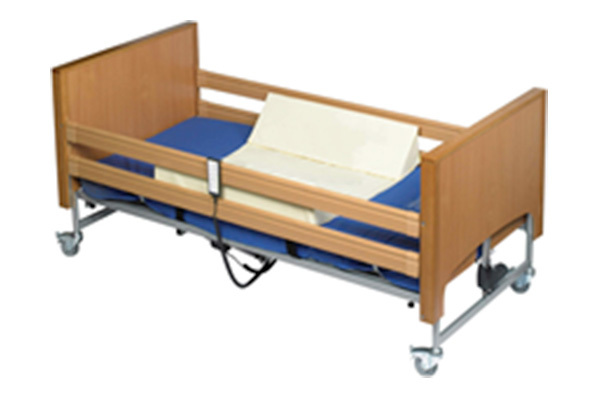 The Safety Wedge Set 900mm provides a safe, firm, sloping barrier to keep the user comfortably positioned. The wedges are connected to a waterproof link sheet for added security. Made from a waterproof vapour permeable material, the Safety Wedge can be positioned where the user needs it most, or can be doubled up (using 2 sets) to provide a full length wedge (1800mm).